We have eighteen different species of Bat in the UK all of which are insectivores. Being noctural they fly and locate pray by echo-location. Bat numbers in the UK are on the decline and so all species are protected. 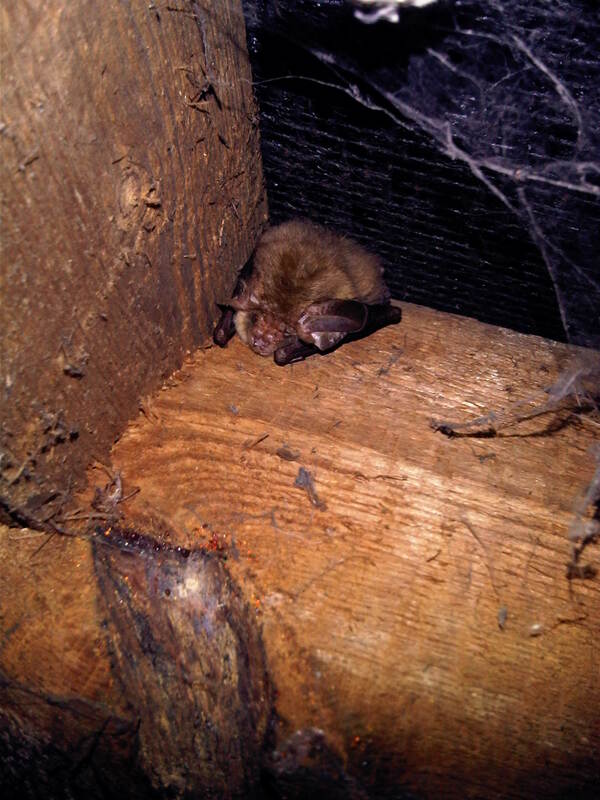 It is illegal to kill, disturb and even prevent them gaining access if they are roosting in your loft. 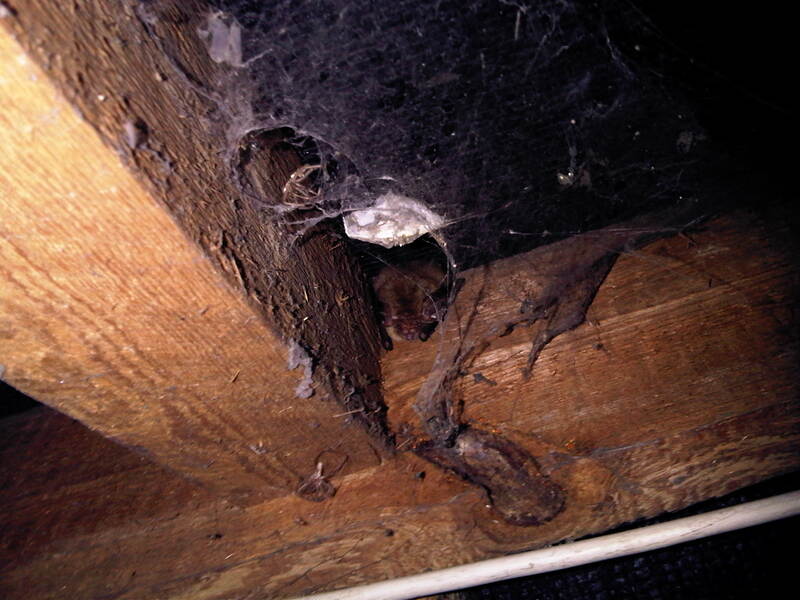 We can not perform insecticide treatments to any cavity which contains bats. 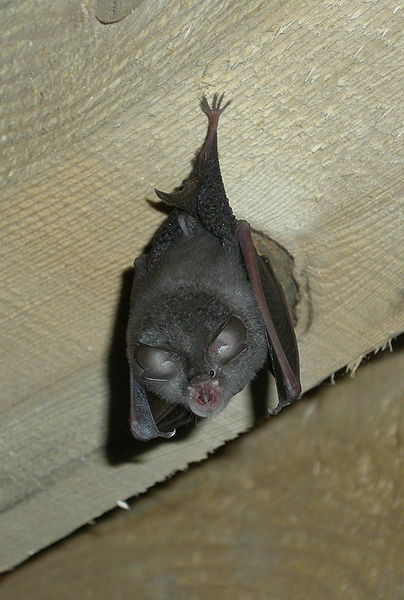 The most common form of evidence of the presence of bats is their guano (droppings). They can often be mistaken for rodent droppings, however if you rub a bat dropping between your fingers it will crush into tiny dry pieces since it is made solely of insects (mouse droppings are hard and will not fall to peices). We are unable to assist with Bat related problems and recommend you visit the Bat Conservation Trust website.